Click here to discover all that is going on at UMC Foundation! For more information, call us at (915) 521-7229! Regretfully, heart disease is still the #1 cause of death in the U.S. About 6% of all El Pasoans have heart disease. Our Cardiology team works to continually lower that percentage. Recognized by the Society of Cardiovascular Patient Care (SCPC) as an accredited Chest Pain Center with Percutaneous Coronary Intervention (PCI), UMC is dedicated to ensuring rapid response and treatment to minimize damage to the heart muscle, resulting in a shorter recovery time, decreased length of stay, and minimized risk for complications. The Cardiac Catheterization Laboratory, also known as the Cath Lab or Interventional Suite provides diagnostic heart catheterization, balloon angioplasty and stent replacement (including cardiac, carotid, peripheral stenting, permanent pacemaker and ICD implantation). One of three interventional labs at UMC the Ilab gives doctors a three dimensional view inside the patient's body, allowing for the precise removal of clots as well as enhancing blood flow and circulation throughout the body. Advanced diagnostic and interventional cardiology, radiology and neurology procedures treat coronary artery disease, peripheral vascular disease, trauma, diagnostic heart catheterization, balloon angioplasty and stent placement including cardiac and peripheral stenting, permanent pacemaker and ICD implantation. When medications and cardiac procedures cannot treat damage to the heart, a life-saving surgery may be required. UMC's dedicated Hybrid Operating Suite supports integrated surgical, vascular and cardiac catheterization procedures. The hybrid lab is equipped with sophisticated imaging technology to support the most advanced percutaneous cardiovascular interventions. Annually, Cardiology provides 6,000 diagnostic and interventional cardiac procedures and 50 heart by-pass surgeries. Donors make a difference in Cardiovascular Services. Equipment and services below were made possible through the generosity of our donors. 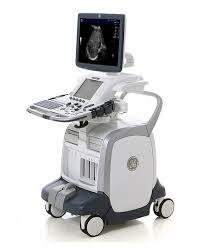 The state-of-the-art high resolution imaging Probe is needed for patients where traditional imaging is not effective. It is also used to diagnose and treat conditions such as valvular disease, coronary artery disease, cardiomyopathy and to assess a patient's status after a valve replacement or heart damage due to trauma. 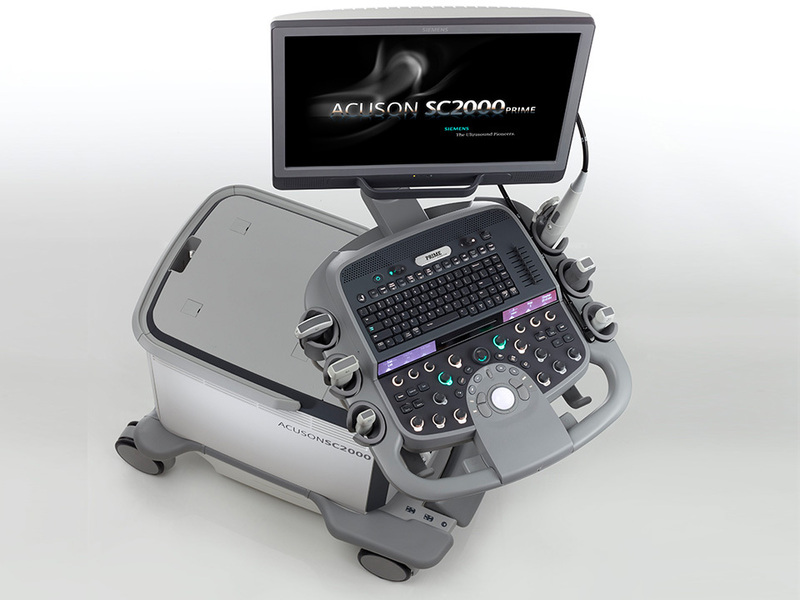 Physicians also use this equipment for research on cardiac procedure and in providing patient outcome data. Most patients who are diagnosed with severe heart valve disease are prepped for an open heart surgery. However some are not surgical candidates. They also have a poor prognosis so surgical intervention with a trans-catheter aortic valve replacement spares the risks they would face with open heart surgery. 650 patients every year would be impacted by the TEE. It determines the work of the heart and for valve replacement surgery. 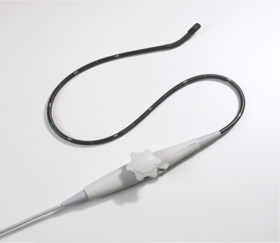 It is also used in Trauma Surgery to determine if the heart and or lungs are properly working after trauma. This TEE replaces the current device the size of a refrigerator to a large laptop. Evidence based research now strongly recognizes art as an essential component to health, healing and well-being. Entirely funded through University Medical Center's Foundation, the Healing Arts Program integrates dynamic, inspirational art from local and regional artists in every area of the hospital including Cardiology Services, improving the hospital experience for patients, families and caregivers. Donors interested in making a gift or who need more information on Cardiology Services donor opportunities that impact our community can email donate@umcfoundationelpaso.org or click here to donate now. Foundation volunteers provide amenities and special support to Cardiology patients and families. To learn how to become a volunteer, email volunteer@umcfoundationelpaso.org.